"Pantone LLC, an X-Rite company, and the global authority on color and provider of professional color standards for the design industries, today announced the PANTONE® Fashion Color Report Spring 2010. The report features the top 10 colors for women’s fashion for spring 2010, along with designer sketches, quotes and headshots, and is available free-of-charge from the Pantone Web site at www.pantone.com/spring2010. 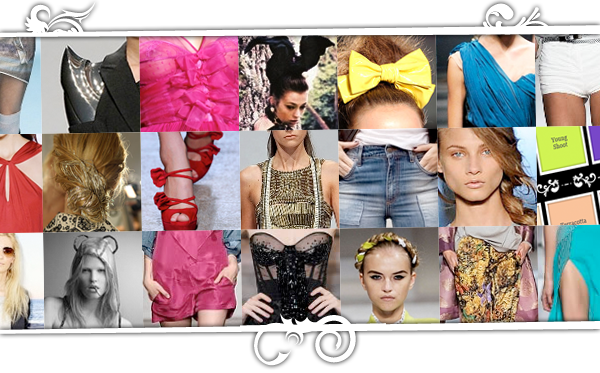 The release of the PANTONE Fashion Color Report coincides with the beginning of New York Fashion Week (Archi Things)." "My ideas is simply to express yourself as you please"
"In a new year of hope and fresh start that everyone expect, Pantone has announced“turquoise” would be the color of 2010. First known to have embellished women with gems of the same name for thousands of years, turquoise makes a come back when shareholders just start to see the end of troubled times (Tais-Tois sois beau)." Whether you're out in the city or the country... you can't help to reflect on bright sunny days. The day seems a lot more full of interesting things, seems more alive, makes you want to bring out your shades, wear your spring clothes. The colors of spring begin to come out, the stylish sandals, the pedicures, the tanning lotions, the sleeveless tops and breathable tanks. The list goes on. 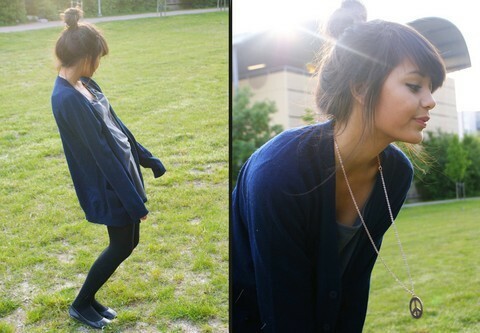 Oh how I miss thee spring. Believe it or not it is always chic to be vintage, to be inspired, and to be you. The city is once again reunited by tons of people in the streets, tourists, and we are no longer surrounded by local san fransiscans but many more. "Positive Pleasure of Country Life"
We got to love the denim on denim, the patchwork and the cowboy farm trend; a new rejuvenating american country style. Very refreshing yet very interesting. Wonders of Friends: Last Final; A happy Hour with friends did the trick. 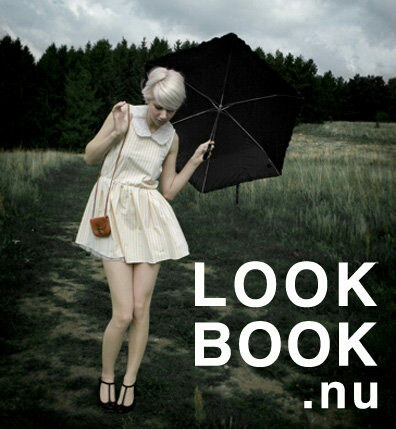 Absolutely love this website: Look Book NU: Get Inspired.